TOPAZ HORIZON: Your Internet experience made even easier with SMART Bro Dashboard! 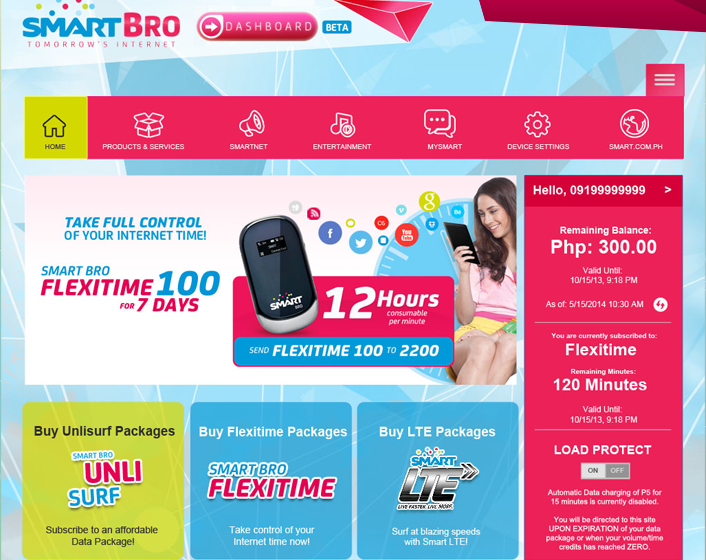 Your Internet experience made even easier with SMART Bro Dashboard! 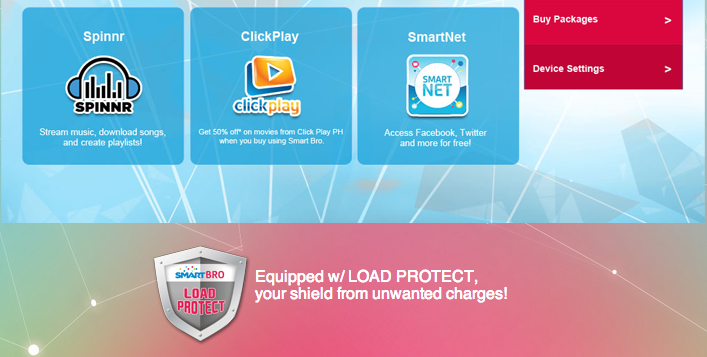 My friends in SMART asked me to tell you guys all about their fabulous new Smart Bro Dashboard for Prepaid users. So if you're a prepaid user of SMART, this post is for you. I'm a Post-Paid subscriber so I don't have any experience with this new service yet but from what SMART tells me, I can't wait for them to offer the Dashboard to us post-paid people, too! 1. You have your own personalized portal where you can manage your account. That means you know exactly and in real time all the details of your prepaid account (i.e. load balance, current package, remaining minutes, etc). 2. You can monitor everything in your prepaid plan! You can check your Internet usage because there's a volume meter for Always On packages and a time counter for time-based packages. Since you know your usage, you have a worry-free Internet experience! 3. You can also get notified when your load/package expires. So you won't go through the agony of running out of load at the most inconvenient time. 4. You get free Facebook and Twitter! You have to access your social networks while on the Dashboard, though. 5. All of SMART's services are just one click away! So if you want to buy music from Spinnr and movies from ClickPlay, you can do so easily! If you want to buy other packages like SmartBro UnliSurf or SmartBro Flexitime or Smart LTE, you just click, click, click! So how to access this? 1. First, you have to be a SMART Prepaid subscriber! So go and get a prepaid plan na! 2. For new subscribers, just plug in your Smart Bro Plug-it or connect to your Smart Bro Pocket Wifi and open your browser and the Dashboard will automatically pop out. 3. For existing subscribers, the Dashboard will appear upon expiration of bucket or zero balance.